The main role of the EQF is to make qualifications more readable and understandable across different countries and systems. In this way, the EQF supports individual mobility and lifelong learning, helping those moving from one country to another to work, or to continue their education or training. 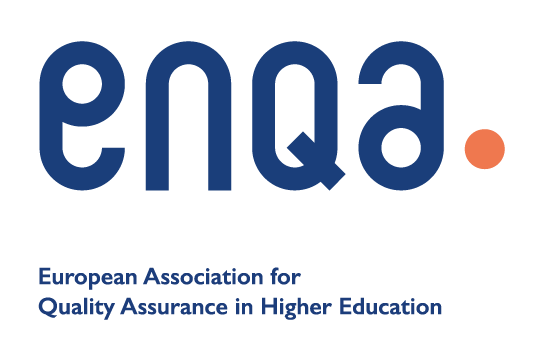 European Qualifications Framework (EQF) can be viewed here. Ireland completed the referencing of the Irish NFQ to the EQF in 2009.